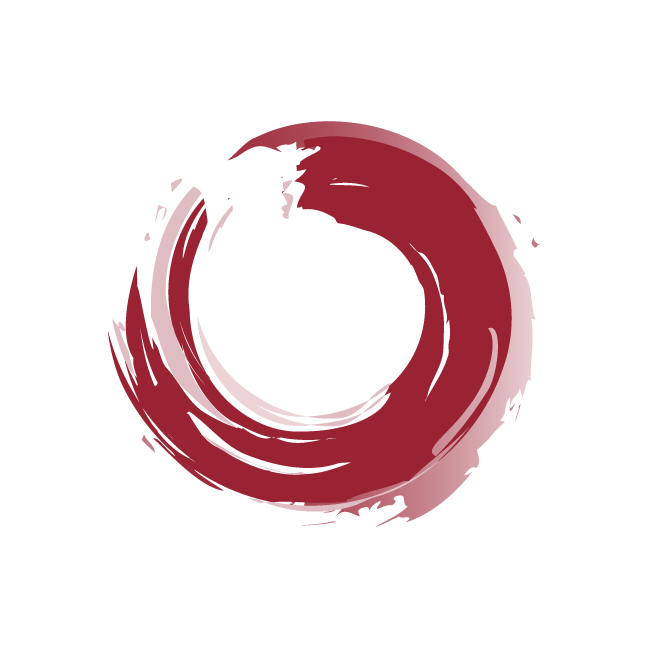 The Animation World Network is the largest animation-related publishing group on the Internet, providing readers from over 151 countries with a wide range of interesting, relevant and helpful information pertaining to all aspects of animation. Covering areas as diverse as animator profiles, independent film distribution, commercial Studio activities, CGI and other animation technologies, as well as in-depth coverage of current events in all fields of animation. Work: Graphic User-Interface design, based on 960grid. Color theme. 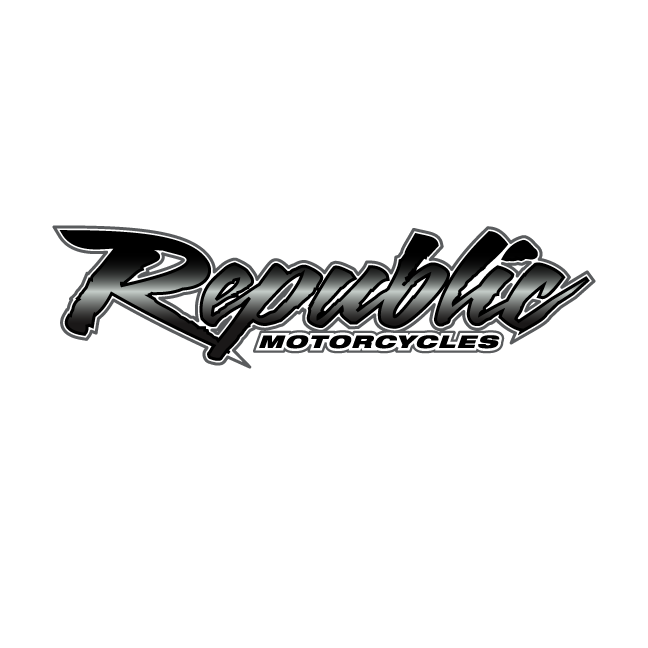 Identity for a startup motorcycle company. 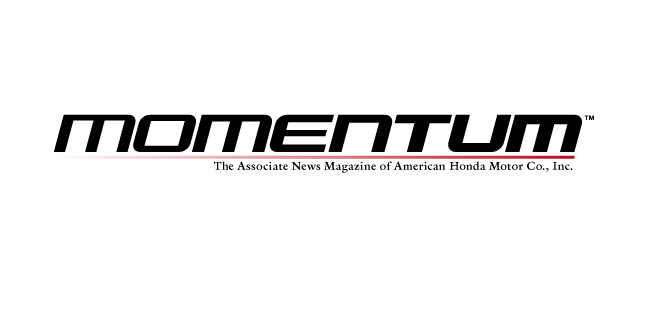 Client: American Honda Motors, Inc.
Honda looked to update the masthead of its news magazine, Momentum. 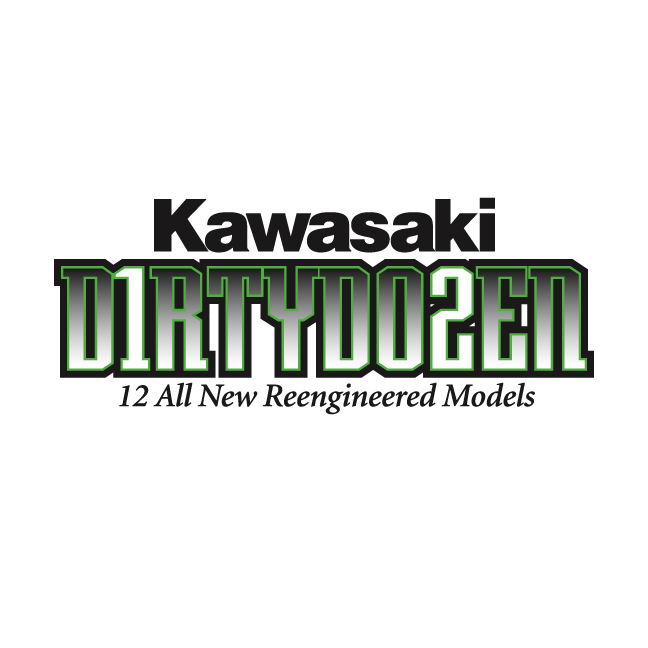 Kawasaki wanted an identity for their campaign to announce their 12 re-engineered line of motorcycles. 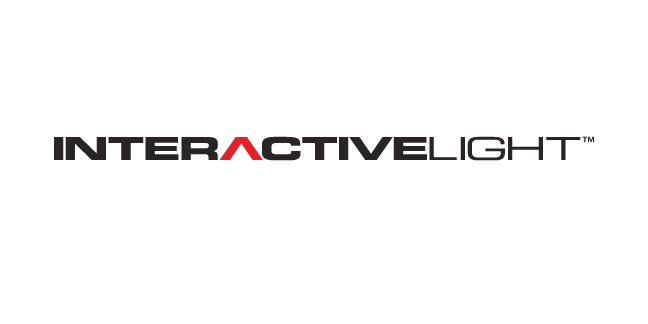 Interactive Light creates and develops large format arcade games using Smart Beam™ technology. 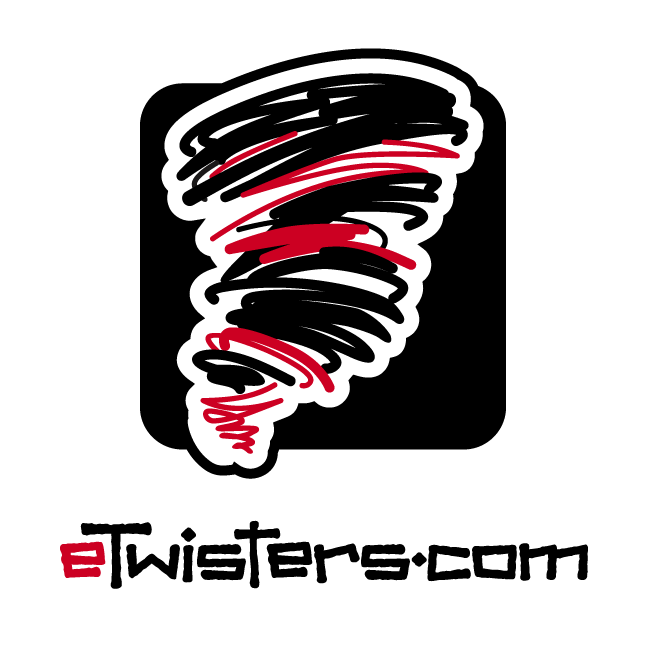 eTwisters is a viral video comedy site with original produced skits. 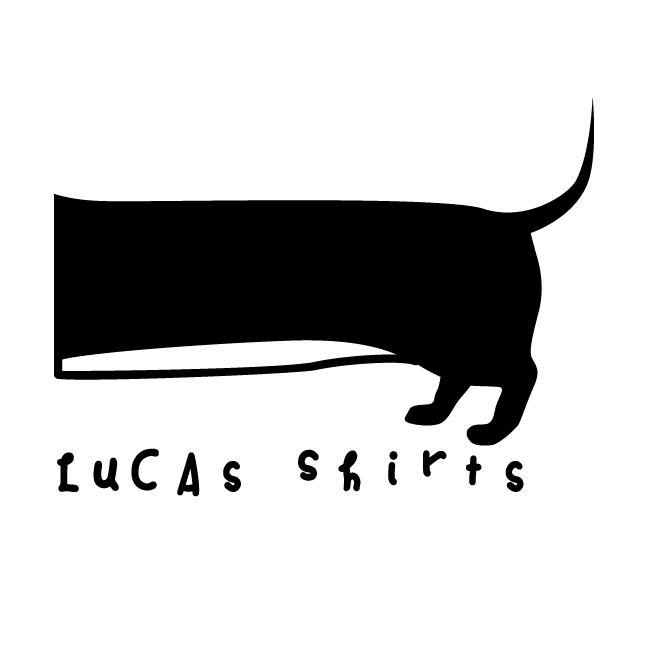 Garment tag identity for a fresh, young, hip t-shirt company. 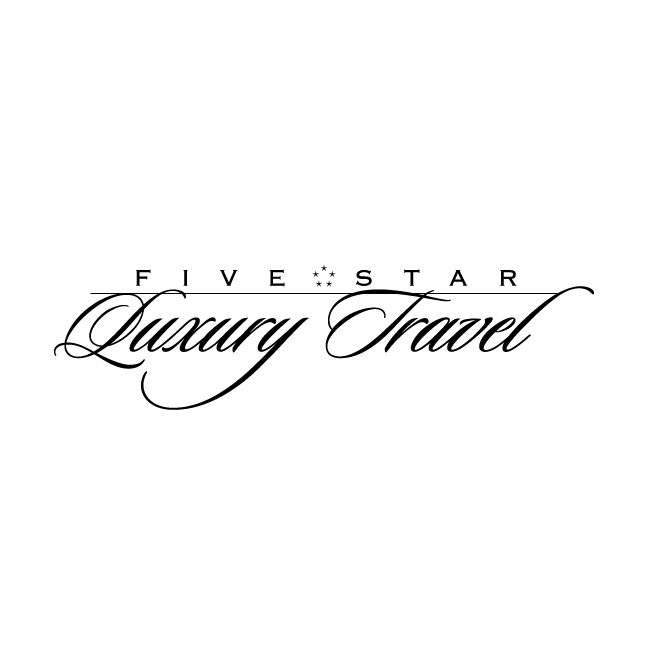 Identity for a high-class, luxury travel booking agency. 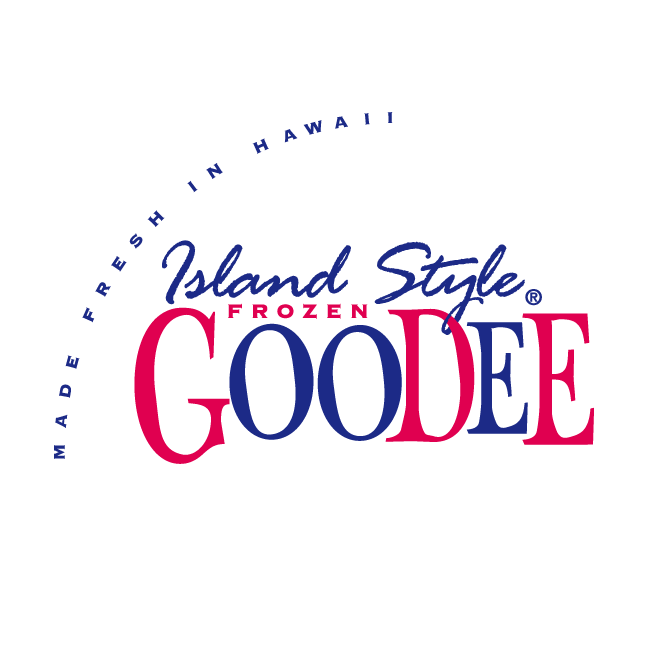 Identity for a frozen dessert company.